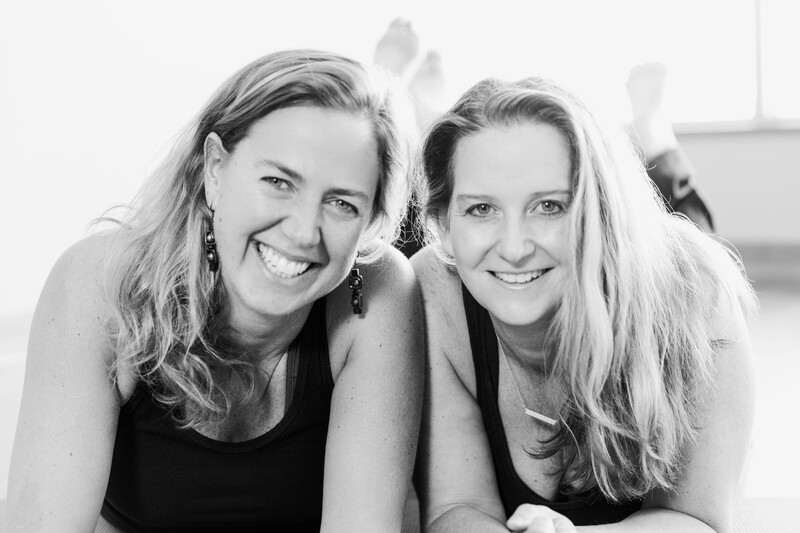 Kelly Larson and Jenn Holm created Yoga 4 You in December 2009 as a way to introduce the many benefits of yoga to the southern metro community. Jenn is a certified yoga instructor bringing her expertise to Yoga 4 You as the Yoga Director. Kelly, President of Yoga 4 You, manages the business side of the partnership and is also a certified Christian yoga instructor. Their passion is creating a studio that is not only a place to practice or work-out, but is a welcoming community. They take great joy in watching all the friendships being made and sustained at the studio. Find out why our clients like practicing yoga at our studio. Yoga 4 You offers instruction and tools for individuals of all ages to develop strong, healthy bodies; calm, content minds; and quiet, receptive spirits which will assist them in becoming fully engaged in their lives and in the world around them. We want to be YOUR yoga studio. Watch an overview and schedule your first class with us. Bring a friend!